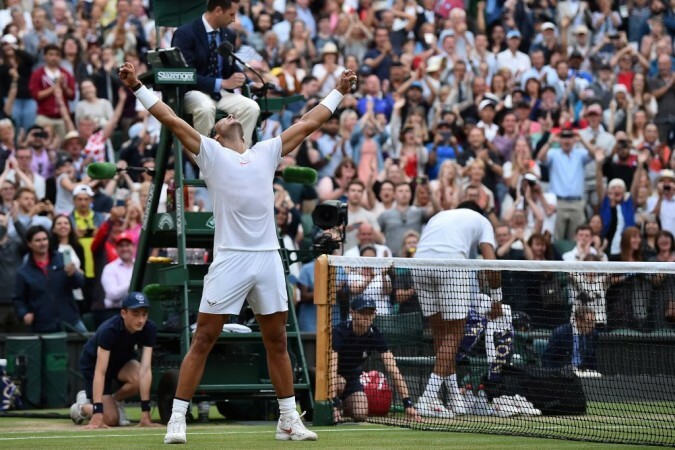 Second seed Nadal takes on 12th seed Djokovic in what promises to be a blockbuster semi-final at the All England Tennis Club on Friday, July 12. 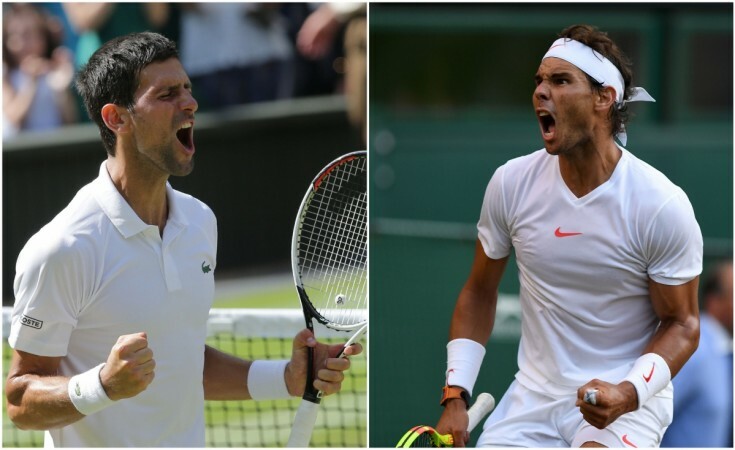 Former champions Rafael Nadal and Novak Djokovic will battle for a Wimbledon 2018 final spot when they meet in Friday's semi-final in London. The Wimbledon semi-final will not start before 3 pm local time, 7:30 pm IST. Star Sports Select 1 and Star Sports Select 2 will provide live television coverage of the match in India. Live streams will be available on Hotstar and Jio TV. Nadal is bidding to emulate his 2010 feat of winning a Channel Slam — double of French Open and Wimbledon. The 17-time Grand Slam champion is among the 11 players in Open Era to have achieved what is considered one of the most difficult tasks in tennis. Nadal was expected to dominate the clay-court swing of the season and he did exactly that by winning four titles, including an 11th French Open crown on the red dirt. Helping raise eyebrows, the Spaniard, a two-time champion, has maintained his form into Wimbledon despite not playing any tournaments in the lead-up to the grass-court Grand Slam. Following the shock quarter-final exit of eight-time champion, Roger Federer, Nadal is the overwhelming favourite to stand on the top step of the podium at SW19 on Sunday. However, standing in the way of Nadal and a fourth Wimbledon final is three-time champion, Djokovic. The upcoming semi-final meeting will be a record 52nd meeting with the latter leading the head-to-head rivalry by a slender margin of one win (26-25). Both the men are on a mission. 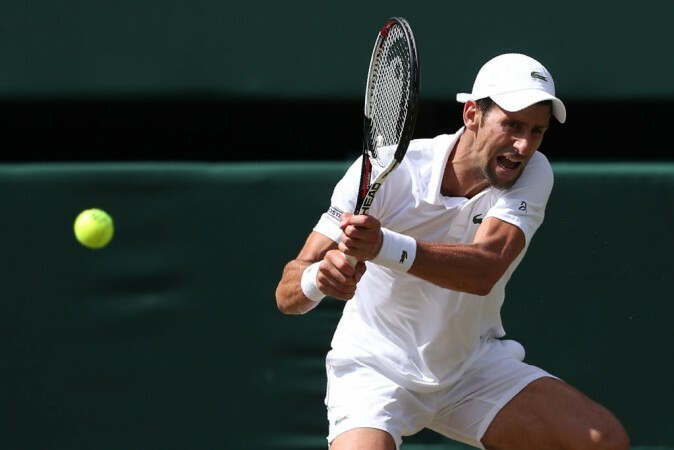 While Nadal is hoping to firmly establish his dominance over the rest of the field in the ongoing season, Djokovic is hoping to complete his comeback from injury with a win over the hot property of world tennis. Nadal hadn't dropped a set until Wednesday but he was pushed to the limits by Juan Martin del Potro in the quarter-final. In a marathon battle that extended to four hours and 48 minutes on the center court, the Spaniard recovered from being 2-1 down and complete a remarkable comeback — 7-5, 6-7(7), 4-6, 6-4, 6-4. On the other hand, Djokovic completed a comfortable win over Kei Nishikori despite dropping the second set. After struggling to recover completely from an elbow injury during the early part of the ongoing season, the Serb seems to be getting back to his best. "I'm really not thinking about being an underdog or being a favourite. I just try to build momentum. Obviously, I've been very pleased with the way I've played so far on the grass-court season," Djokovic said. Acknowledging the Djokovic threat, Nadal quipped: "It's always a big challenge facing Novak. He's one of the more complex players that I've ever seen in our sport. It's always a big test. "You know that you can't win against him if you don't play very well. But my goal is to try to play very well. I know in the semi-finals of Wimbledon you will not have an easy opponent in front [of you]." Known for possessing one of the best defense in the sport, Djokovic has the ability to nullify Nadal's powerful forehand but it remains to be seen if the Serb has reached the level of fitness he would want to have while facing the numero uno. Nadal had made light work of Djokovic in their last two meetings (2017 Madrid Masters and 2018 Rome Masters) but Friday's match may turn out to be a close contest.